Seldom game developers would support a title for so many years. GTA 5 originally launched on the PS3 and Xbox 360 consoles back in 2013. Eventually, the game found its way to PS4 and Xbox One before finally landing on PC with 4K and first person mode capabilities. 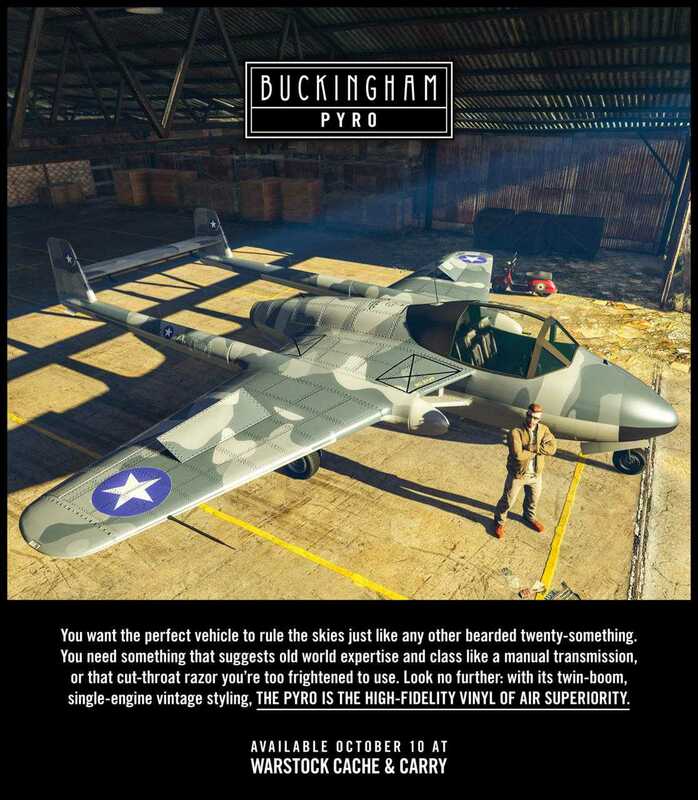 The excitement continues as Rockstar has announced that they are going to introduce some amazing content for GTA Online, the multiplayer mode in GTA V.
As part of the special content to be rolled out before the end of 2017, the developers will soon add the Buckingham Pyro airplane. The powerful fighter jet is packed to the brim weapons that could unleash a whole new level of destruction. The plane has twin machine guns, missiles, liveries and additional armor to survive massive air battles. Once you get into the Pyro plane, it is easy to acquire air superiority on all multiplayer matches. Multiple offers are being provided in the virtual world using which you can buy the Zancudo Hangar 3499 and Thomson Scrapyard Bunker. Both these locations can be purchased with a 25% discounted price of their original cost. The offer is open until October 16thand the same offer is applicable on a collection of vehicles like Kuruma, Rocket Voltic, Ultralight and LampadatiTropos Rallye. Rockstar Games announced that GTA Online Premium Race will take place this week and those who manage to score the top three positions will be eligible to receive cash rewards. Time Trial races are also part of the schedule which when successfully completed will reward players with GTA$ sum and RP. Apart from the fighter jet, the announcement made so far doesn’t sound so appealing to the masses. However, Rockstar adds that this is just the beginning as they have lots of new content planned for the upcoming holidays including the Halloween week. GTA V gets the best support from the developer and they have already moved on to developing Red Dead Redemption 2. The teaser trailer for the game looks awesome and a huge open-world environment awaits players set in the Wild West. 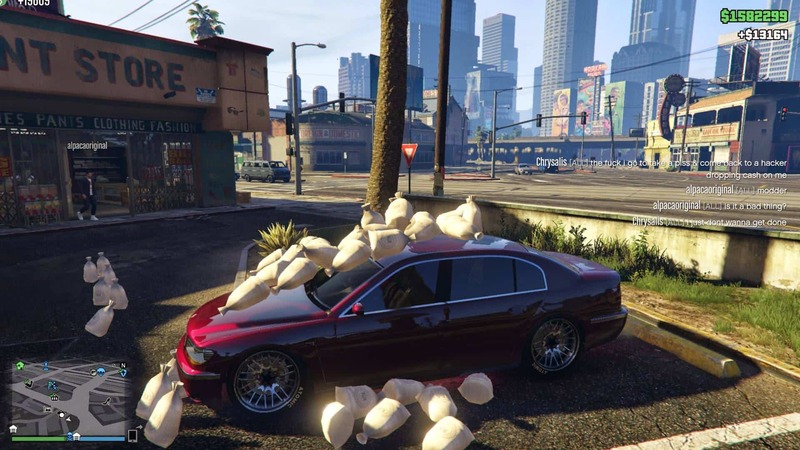 At the same time, they didn’t leave the world of Grand Theft Auto yet as it continues to receive new content, DLCs, updates and much more for the GTA Online service. You can keep checking their official pageas new updates roll out or we will make sure we bring it to you as soon as the announcement is made.